Out-Or is a creator and experimenter of synthesizer and sampler based music. His music is a combination of old school acid and rave vibrations mixed with modern experimental groove. 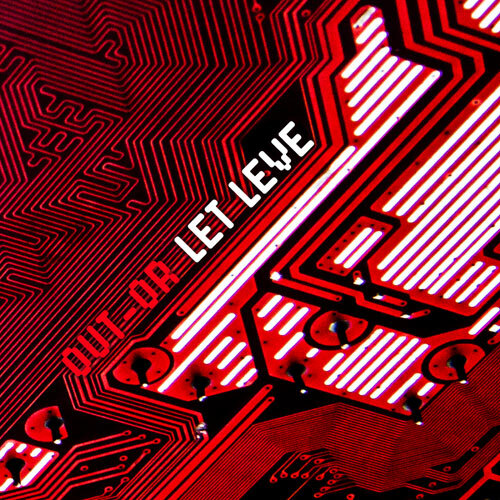 Out-Or's sixth album "Let Leve" is a statue for his current works on different bass music fields. It is a mixture of clever broken beats ("Ace Of Sun", "Let Leve"), more active rhythms for footworkers and ravers ("Patunga", "Star Patch") but also deeper futuristic bass music for chill-out moments ("Cambients", "Pitch End"). All that is well-produced in his own unique and interesting ways, with some fresh influences from outer space and early 1990s.